Termites live in many different environments. Some live inside the wood they are eating, some build nests up in trees while others build nests under the ground. 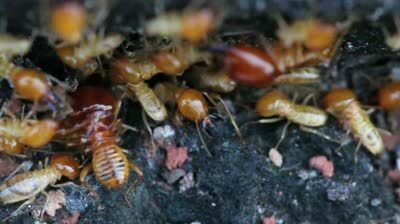 Underground or subterranean termites may be undetectable to casual observation or they may construct part of their nest on the surface which gives rise to the classic termite mounds. 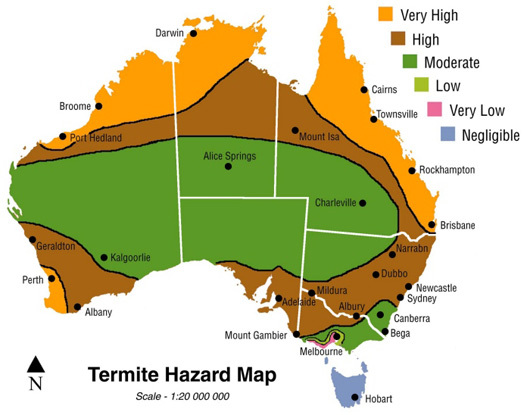 Subterranean termites are responsible for most of the economic damage due to termite infestations on the Gold Coast and large colonies may be present without any apparent sign. 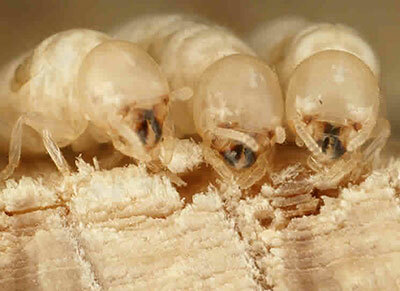 Termites require moisture and even in the driest conditions moisture can be found underground. Worker ants are able to chew wood which is the source of their food. The workers feed the soldier ants and the immobile queen who is in charge of the colony. These workers are constantly seeking food, travelling in search of it by tunnelling or building covered galleries (mud tubes) to stay out of direct light. A lot of construction takes place at night. 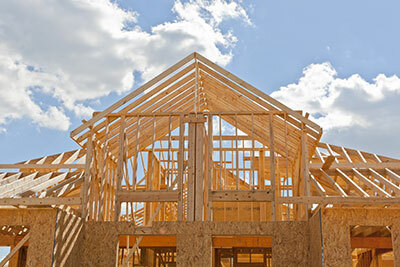 When subterranean termites encounter a building, they will find a way to get to wood or wood products. Usually that will mean travelling up into the building through mud tubes built on foundations, coming up through tiny gaps in the floor or using something attached to the building, for example a fence rail, to travel on or through. The workers are also looking for a source of moisture which means any leaks or damp patches in or around the home. On rare occasions when there is enough moisture and ample food, the nest will relocate into the house itself. A regular pest inspection is the only way to make sure your home is protected against termites.